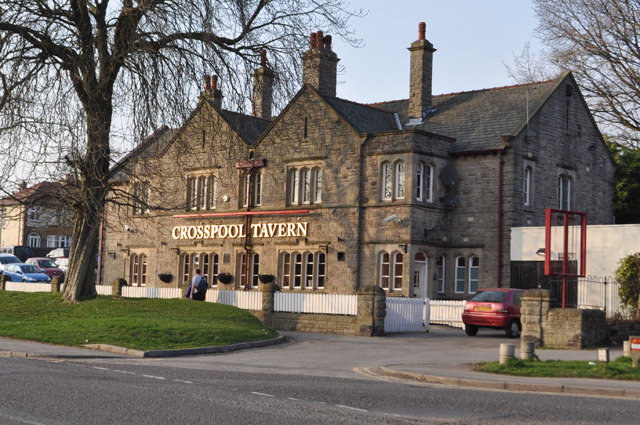 Crosspool Tavern is closing for refurbishment at 8pm on Sunday 26 April, with the intention of reopening at 5pm on Thursday 30 April. For the main opening event on Friday 1 May Thursday 30 April, Julia the manager is asking for your help. If you have someone in mind you would like to nominate please pop in to the pub, call Julia at the Tavern on 0114 266 2113 or message Crosspool Taven via its Facebook page., giving the name of your suggested person and reasons why you’re nominating them. The best suggestions will be put to a vote. This entry was posted in businesses, crosspool, pubs and tagged crosspool tavern, local hero, refurbishment. Bookmark the permalink.